miller4211 has no other items for sale. 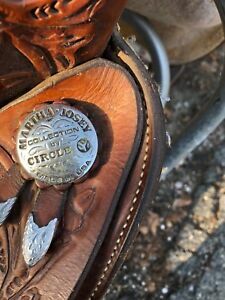 Martha Josey Circle Y Barrel Saddle 14.5 in. 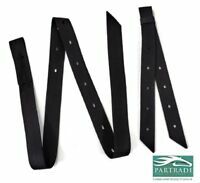 Showman BLACK Double Stitched Leather Side Pull w/ Double Rope Nose!! NEW TACK!! 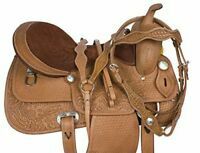 Great sturdy saddles! 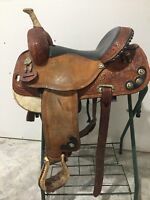 Super comfortable and really holds you in!